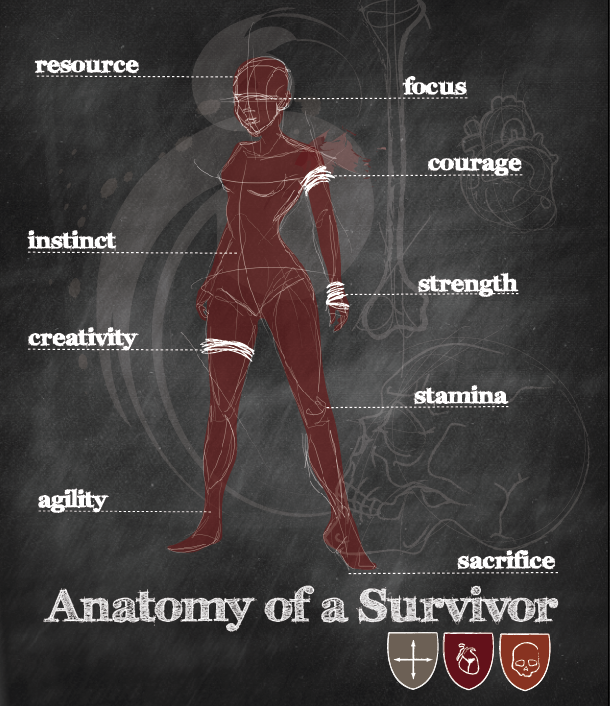 One of my entries for the Tomb Raider Reborn Contest. I hope you enjoy. 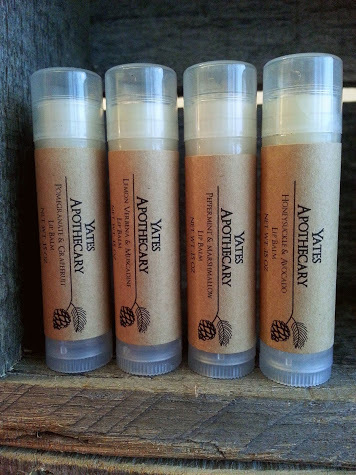 The balms are lightly scented with premium grade fragrance oils. I would like to thank The Plaid Pony for her design work on the labels, and LOGOHIO for his print work. 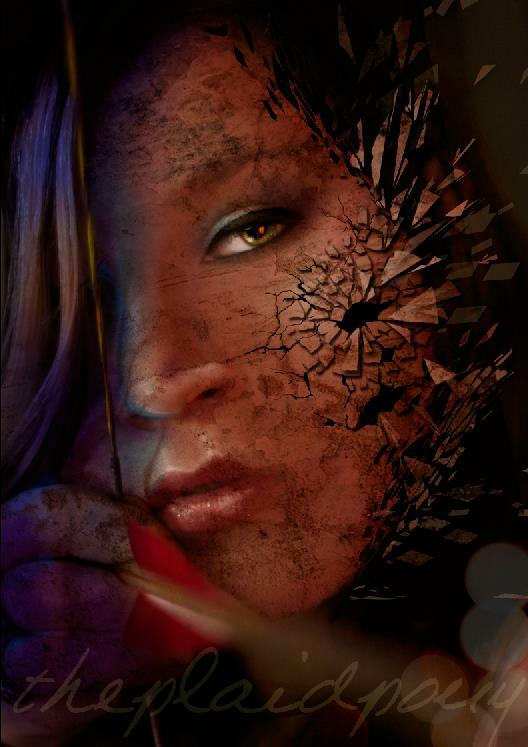 I would also like to thank all my lab rats for repeatedly testing the formula. You can purchase the lip balms from my Etsy shop or via my Facebook fan page. And remember you are “never fully dressed without a smile.” Yes, it’s almost unbearably cheesy, but your attitude is as important as the tools you use. 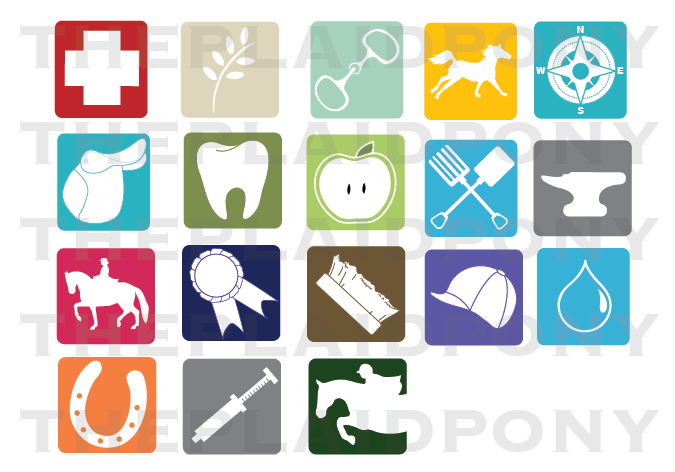 Drawing some graphics for various applications to help keep track of your equestrian lives out there! Tell me what you would like to see! 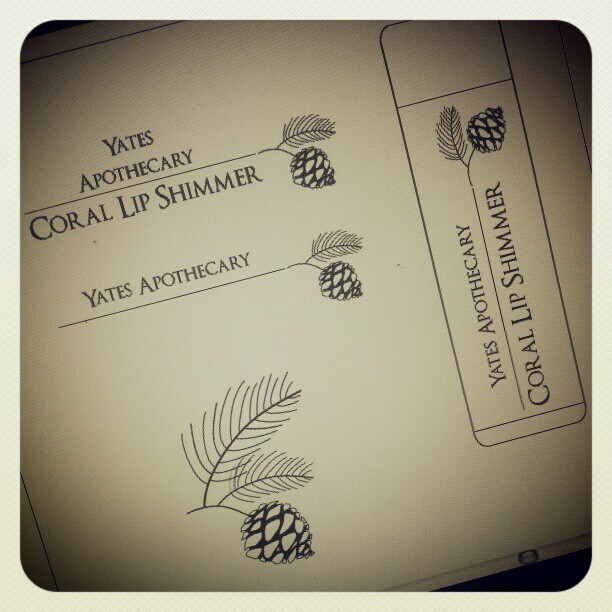 I am delighted to say I am working with my seestor at Yates Apothecary to develop labeling for her new lip balms and shimmers! She is always an absolute pleasure to work with. You can read more about her fabulous products and process here. Soothing Lavender and Vanilla fragrance for myself and my four-legged friends. Sugar Scrub to cut the grime from barn chores. 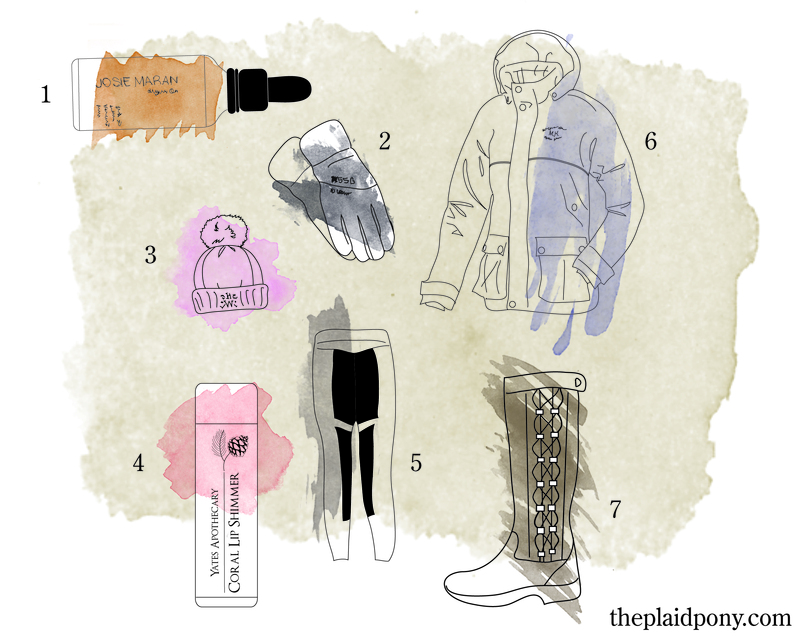 Lip balm to beat our blustering winter.